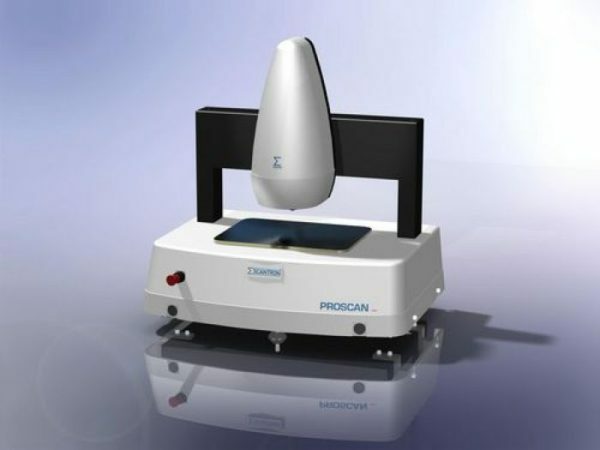 The Proscan 2100 is a state-of-the-art non-contact surface measurement instrument, equipped with a range of chromatic and laser sensors. 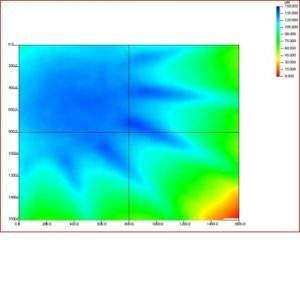 The Proscan is capable of rapid three-dimensional surface profiling at rates of up to 1,000 measurements per second, and can achieve precise measurements even on polished or transparent surfaces with a resolution of 5nm. A suite of available sensors with various working ranges and stand-off heights offers the capacity to optimise the measurement for a variety of surfaces, from medical and dental materials and ceramics to rough paper. 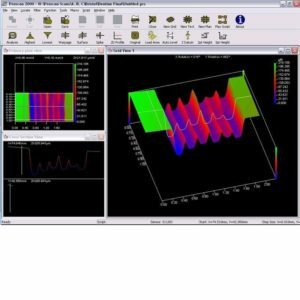 The Proscan can be equipped to cater for virtually any measuring need. 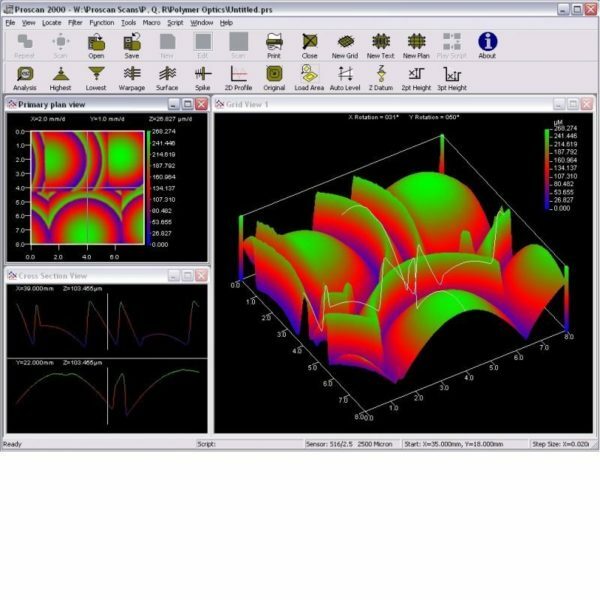 The Proscan software package comprises a variety of ISO analytical tools for surface form, finish, and feature geometry, as well as area and volume-based measurements. In addition to the Proscan 2100, Scantron has developed a range of other non-contact surface measurement solutions, suitable for use across an array of applications and industries. We’re also able to develop entirely bespoke solutions to fit your needs, for both online and offline measurements. Find the full Proscan range here or contact us for more information. Hence, an S5/03 sensor is a spectral type sensor with a 5mm stand off and a 300 micron measuring range. Other sensors are available. Please contact us for alternative ranges. 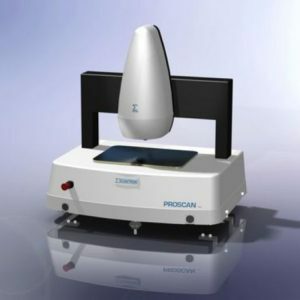 The Proscan 2100 is a state-of-the-art profilometry system and uses more than three decades’ expertise. We make regular upgrades to the Proscan 2100 system and its software, guided by our client needs and knowledge of the non-contact surface measurement industry. The Proscan non-contact 3D surface measurement instrument is being successfully used in many industries for non-contact applications where it is important to know the surface characteristics or form of the surface.